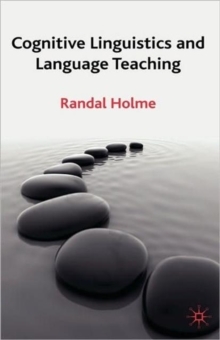 This book argues that Second language teaching has not been well served by recent approaches to the description of language content. 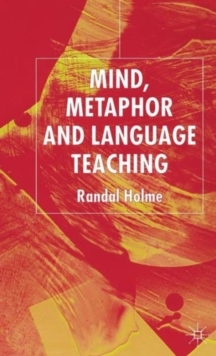 The book explores how Cognitive Linguistics offers teachers a description of language that can translate into practical classroom activities. 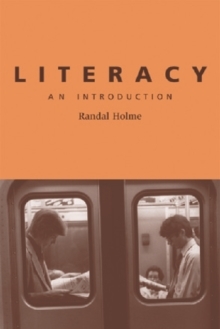 Pages: 251 pages, 12 Illustrations, black and white; XIII, 251 p. 12 illus.